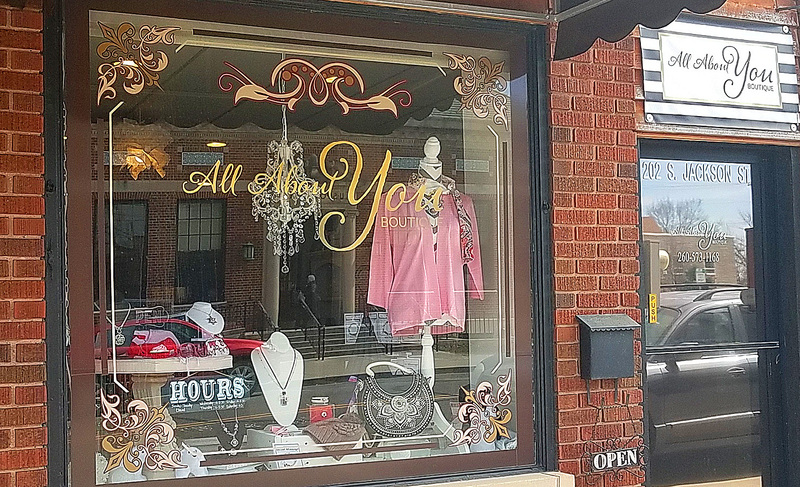 All About You Boutique is a quaint little shop that features interchangeable snap jewelry and other unique accessories. You'll find purses, hats, scarves, and much more to adorn yourself with! The perfect boutique to go treat yourself or pick up a gift for a friend!